Ah, the hamburger. A classic American staple. 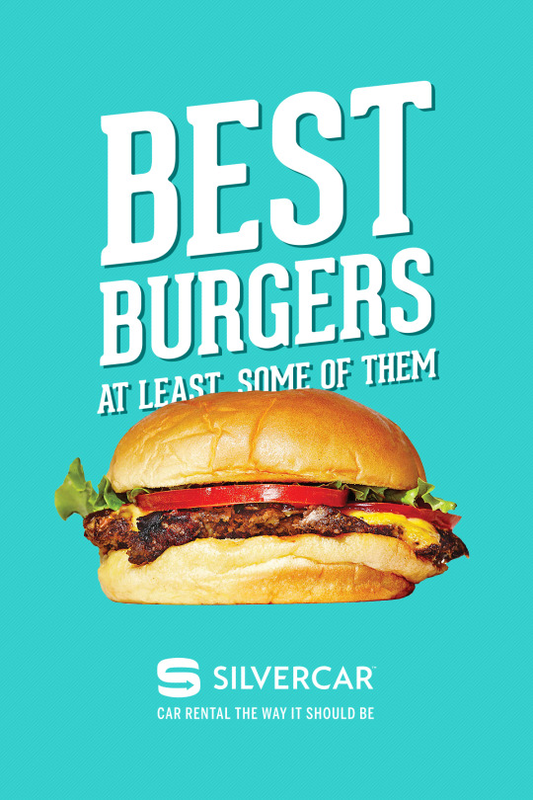 There’s no wrong day to eat a hamburger but National Burger Day gives us all a great excuse to indulge a little bit. Whether you like yours classic or with a contemporary twist, there are great options in just about every city. Here are just a few of our favorites! 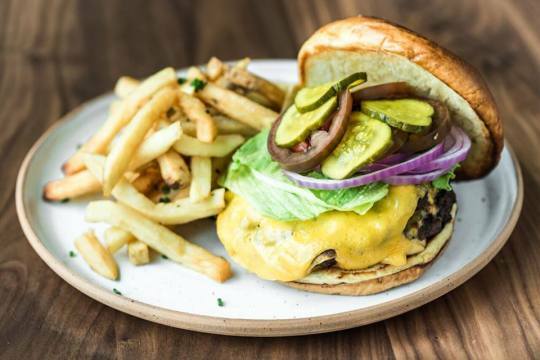 Chef Lintelmann serves up an old fashioned burger stacked with bread and butter pickles, American cheese and remoulade. Though it might seem simple, the combination of ingredients is just right. 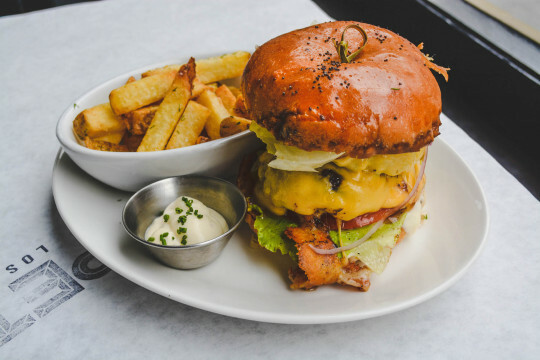 Their mainstay might be pizza, but chef Matt Hyland serves up a mean burger over in Brooklyn. It’s so popular, you have to get there early to eat it. It regularly sells out! 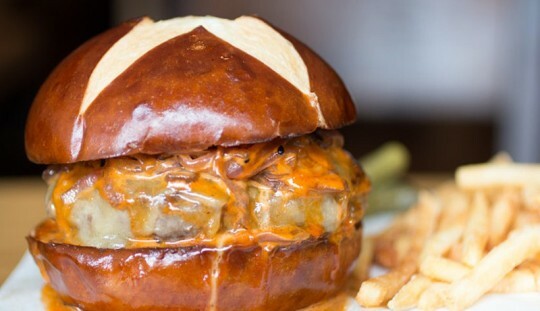 They make the 7 oz patties in-house and top them with Grafton Cheddar and caramelized onions. Drool. Did you think we’d leave out Austin!? Never! Jacoby’s OG burger was so popular that they had to give it it’s own restaurant. 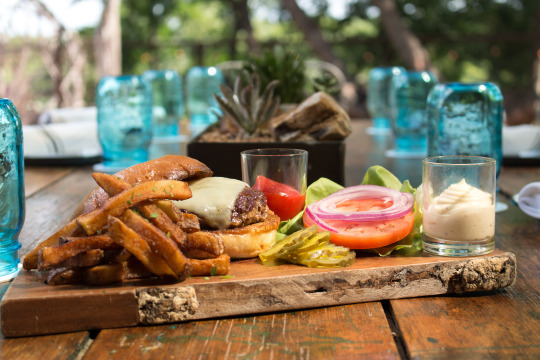 Their Just Casual food truck dishes up burgers with an array of toppings from classic to exotic.